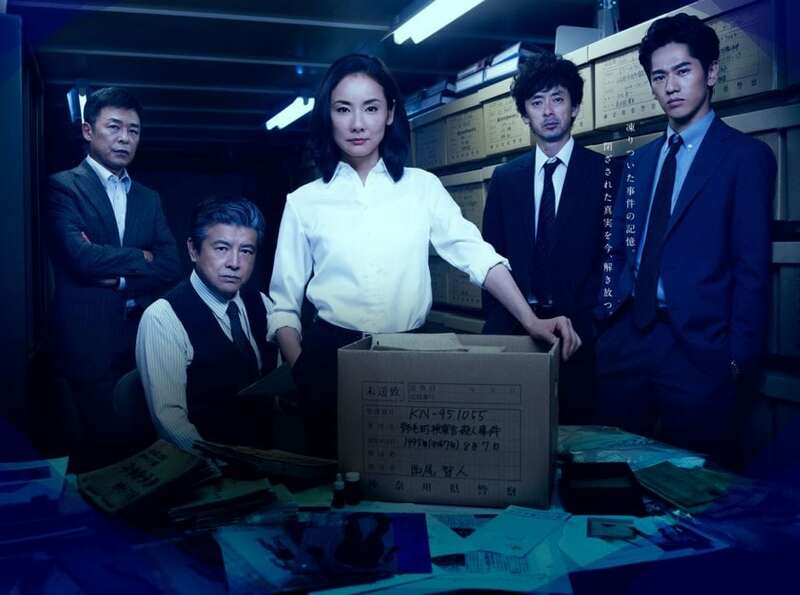 My second dorama to watch this year is Cold Case (コールドケース) which is the Japanese version of the US crime/detective show. 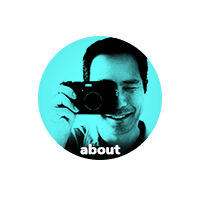 It’s a 10-part series, centered around a group of detectives who take up unsolved cases from years ago. I enjoyed each episode because the plots were so varied, and there’s a ton of nostalgia too because some of the episodes flashback to the ’80s and ’90s and occasionally play pop songs from the era. なつかしい！. But, there’s also an episode in which the crime happened in the ’50s, and then an overarching story which takes place in the present. So there’s a ton of opportunity for the stories to go in many directions. One of the things I really liked about コールドケース was the casting. Yoshida Yo (吉田羊) in the starring role did a great job, and the other detectives were strong and believable, each with their own mysterious pasts. None of them were explored deeply except for Yoshida’s character, but I’m hoping for another season so we can find out more! If you like serious crime/detective shows, I highly recommend コールドケース. There’s no comedy or lighthearted moments, so if you are looking for hijinks you will be disappointed. But if you want good acting, believable characters, and a clever plot, give it a watch! Lastly, check out the Instagram feed for the show to see photos of the cast which includes many guest actors. It’s fun to see them enjoying behind-the-scenes moments which is a huge contrast to the serious plots!